Nikki Epley joined the College Football Playoff after spending five years with the University of Kansas Alumni Association. Epley has served as the Director of Operations and Events for the South Florida Super Bowl XLI Host Committee, Director of Special Events for the Jacksonville Super Bowl XXXIX Host Committee and was an Associate Director for the Division I Men’s Basketball Championship at the NCAA. She has also worked the past eight Super Bowls with the stadium operations team. A graduate from Wichita State University, she earned a BA and MA in Sports Business/Administration and was a middle infielder for the Shocker softball team, wearing #8 after her childhood idol, Cal Ripken. 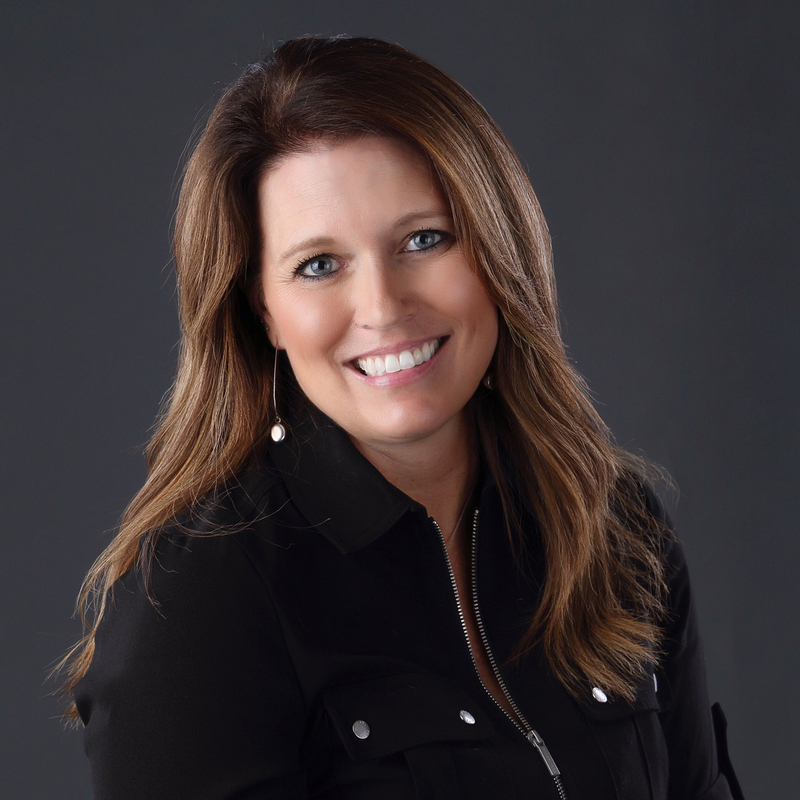 She is member of Collegiate Event and Facility Management Association (CEFMA), Stadium Managers Association (SMA) and Women Leaders in College Sports. Epley grew up just outside of Wichita in Valley Center, Kansas.